Everyone tells Kat that her online personality - confident, funny, opinionated - isn't her true self. Kat knows otherwise. The internet is her only way to cope with a bad day, chat with friends who get all her references, make someone laugh. But when she becomes the target of an alt-right trolling campaign, she feels she has no option but to Escape, Delete, Disappear. 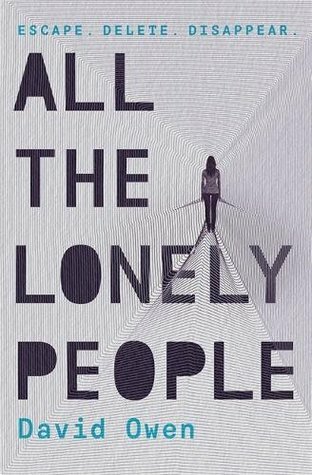 All the Lonely People is a timely story about online culture that explores the experience of loneliness in a connected world, and the power of kindness and empathy over hatred.